For many digital marketers, Facebook remains a channel traditionally associated with lead generation. While Facebook offers some powerful lead generation formats such as Lead Ads, brands who are truly successful with their Facebook advertising know how to use Facebook ads to nurture customers through their entire lifecycle. From raising brand awareness to building customer loyalty - there is a Facebook ad campaign to help you engage your audience at each stage of their customer lifecycle. Companies who see a great return on investment from their Facebook campaigns use smart, data-driven campaign strategies that have people-based lifecycle marketing at their heart. 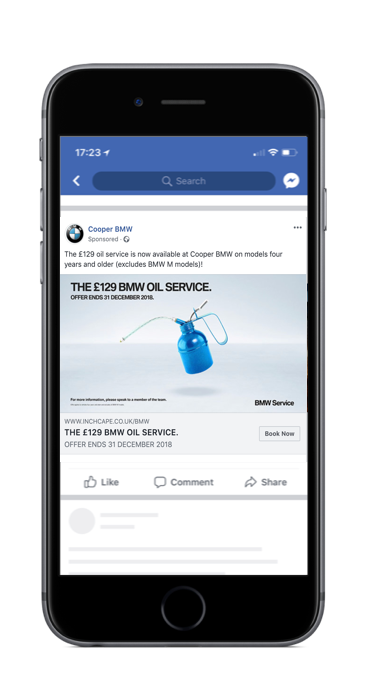 In this blog, we share with you the Facebook campaign strategies that brands like BMW and Heineken use to continuously improve their social media ad performance and make a real difference to their business bottom line. Based on what you want to achieve we will prescribe the Facebook campaign to help you reach your goal. The premise of an awareness campaign is very simple: you offer amazing products or services that people can benefit from so naturally, you want the right people to know about them. In fact, you want the right people to be excited about what they can achieve using your products or services! An awareness campaign is your chance to present your product and services in a creative way and tell a compelling story to grab the attention of your target audience. Facebook Canvas Ads are a great way to do this. Most of the rich branded content that businesses create is built for the desktop world. In 2018, however, 52% of worldwide web traffic was generated through mobile phones. As people spend more and more time on mobile rather than desktop they are less likely to settle for clunky mobile experiences. To tackle this problem head on Facebook introduced Canvas Ads. Canvas ads offer an easy to design experience specifically built for mobile, which makes the most out of your existing brand assets. There are endless possibilities to get creative with Canvas ads such as showcasing a specific product, product range, or perhaps even a virtual tour of a local venue or shop. Use Canvas ads to drive initial awareness, then retarget people who open the canvas with Facebook Lead Ads to drive highly qualified leads. To set this up, use Engagement Audiences. Video adds magic to canvas ads, so make sure you showcase your existing video assets or ideally edit them down to short-form video content. Keep it simple. Keep your canvas simple and visual. Make sure you lead the customer to a next action whether that is a lead gen form or a landing page on your website. Now let’s talk numbers. Awareness campaigns on social media are notoriously difficult to measure and often digital marketers struggle to justify budget spend and prove a positive return on investment for their awareness campaigns. With the right campaign set up and with the right tools, however, this doesn’t have to be the case. Key measurements to think about when running awareness campaigns are ad recall and favourability or intent. Digital marketers from almost every industry have been using Facebook ads to generate leads for years. Some see consistently great results, some are still trying to nail the “consistently great” part and others give up after a short trial period. What sets the great apart from the not so great is the ability to successfully qualify leads and nurture them down the sales funnel. Facebook Lead Ads are one of the best ways to generate leads on social media. You don’t need to worry about building landing pages with Facebook Lead Ads you can create a native form that people will be able to fill in without having to leave Facebook. The fast-loading mobile optimised forms are pre-populated with users’ profile information making the process easier and faster. Lead ads deliver a seamless experience to your target audience and remove many of the barriers associated with traditional landing page forms. Choose the ‘Lead Generation’ objective in Facebook Ads Manager. Follow the wizard to create your ads and lead gen forms. Use standard form fields and add custom questions. Sync your leads to your CRM using a solution like Driftrock to ensure leads arrive in real-time. Always ask custom questions in your forms that qualify your leads. Ask for any relevant information that will help you assess whether the lead is a good fit for your offering and to gauge their purchasing intent. This helps you optimise for quality, and respond to priority leads faster. You can customise Facebook lead ads forms easily to use for hand raiser, brochure requests, test drive leads or all three! Add a Welcome message to the form to help customers understand what they are opting in for and increase lead quality. For EU brands, add custom disclaimers and GDPR-friendly opt-in requirements. Send tracking codes with each lead to your CRM/DMS so you can track through to sales. Measuring the success of lead generation campaigns on Facebook comes down to the number of leads generated and their value to the business against the cost of acquiring them. Common metrics to keep track of are number of leads and cost per lead. Facebook offers some great targeting solutions that enable you to drastically increase the conversion rate of your lead gen campaigns. Either target people who start, but don’t complete your Facebook Lead Ads forms, or target all your leads that haven’t converted yet. Create your Facebook Lead Ads campaigns. Create a second Lead Ads campaign targeting form drop-offs using Engagement Audiences. Create a Facebook Reach Ad targeting leads who haven’t converted using Custom Audience lists. This campaign is a great always-on strategy for all your lead generation activity on Facebook. Use a sequence of different ads across to nurture your leads through their journey. Use engagement audiences and retargeting to only show the next ad in a sequence after a lead has seen or engaged with the previous one. Make sure you exclude audiences from previous sequences to avoid competing against yourself. For your final retargeting ad, try a Reach ad with “Get Directions” call to action to encourage visits to your business. The main metric you need to track for this campaign is lead conversion rates. Conversion rate is the percentage of users who take a desired action be it making a purchase or signing up for a free trial for your product. Monitor conversion rates and compare across different campaigns and audiences. Want to try your strategy across multiple channels? 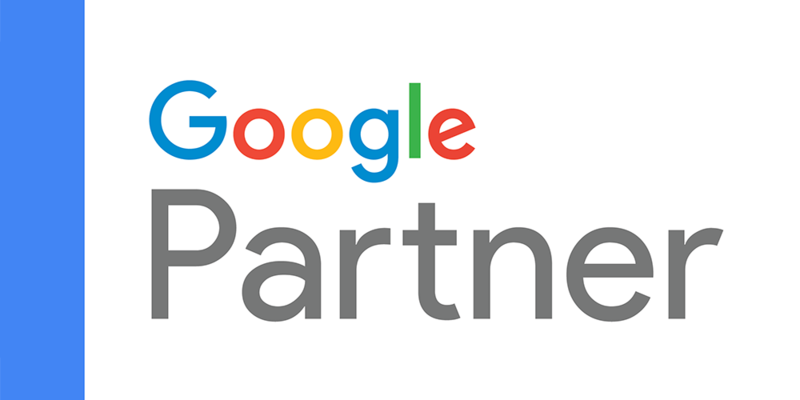 Get our guide for some ideas on how to run multichannel campaigns on Facebook and Google? Social Media by its nature will reach people at all stages in their lifecycle. While it’s important to build relationships with people at all stages, there are some tips and tricks to make sure you beat the competition to in-market customers. In order to successfully build and measure a nurturing campaign like this one, you need to, first of all, have identified certain actions a lead can take that signify their purchase intent. This could be returning to your product pages, looking at our pricing page or using car configuration pages for automotive brands. It could also be engagement with marketing campaigns you ran previously. Once you have established those signals you can segment a specific audience and target that audience with a conversion offer. Install the Facebook Pixel on all pages of your website. Create Custom Audiences from your Website in the Audiences section in Facebook Business Manager. Create your audiences based on leads who visited website pages that signal high intent such as a Product or Pricing pages, but haven’t enquired. Setup a Facebook Lead Ad targeting the high intent audience to land sales or propel leads down the funnel. You can try a range of different website pages for your high intent audiences. The Facebook Pixel also enables Facebook Analytics setup, which offers a huge range of insights on your website visits and audiences. At this stage, the main metric that you need to focus on is the number of actual sales your campaign drives. Sales can be a bit trickier to track especially in industries with traditionally longer customer journeys with multiple touchpoints across channels. With a tool like Driftrock, you can track the journey across all of your lead generation channels and sync information from your offline data sources such as your EPOS. This way you will be able to track every single lead through to an offline sale and optimise your Facebook campaigns accordingly. Every marketer knows that is much more cost effective to retain and reconvert an existing customer than it is to acquire a new one. Driving repeat purchases and aftersales can have a huge impact on the profitability of your business. Custom Audiences allow you to reach your existing customers with ads on Facebook. For example, an auto dealership can choose to target all contacts in their database who have an MOT due in the next 2 months. Similarly, an education organisation can target people leaving school in the next 6 months. By syncing these customer segments using platforms like Driftrock, you can continually nurture customers through their lifecycle. Create your audience segments based on an upcoming trigger when relevant. For an auto dealership, for example, that trigger could be an MOT due. Target Custom Audiences with ads that are personalised, but not too personal to scare them! Ensure that if customers unsubscribe from your communications that you remove them from your audiences for Data protection or GDPR. Export a CSV of each customer segment. Upload to Facebook Custom Audiences. Connect your CRM or DMS to Driftrock. Pick the segments you want to sync. Driftrock automatically syncs them every 3 hours. When it comes to driving aftersales, there are two metrics you need to look at: number of sales and customer engagement. The ultimate goal is to get your customers to up-sell or buy additional products and services. However, a campaign aimed at engaging existing customers should be all about better understanding your customers’ needs and preferences and building your relationship with them. Don’t ignore key engagement metrics or behaviour that could signal your customers’ levels of satisfaction and buying habits. The secret to successful data-driven lifecycle marketing on Facebook is effective targeting and seamless analysis of your ads performance through to sales. At Driftrock we believe in creating advertising people want to see and the best way to do this is to always put people at the heart of your campaign. 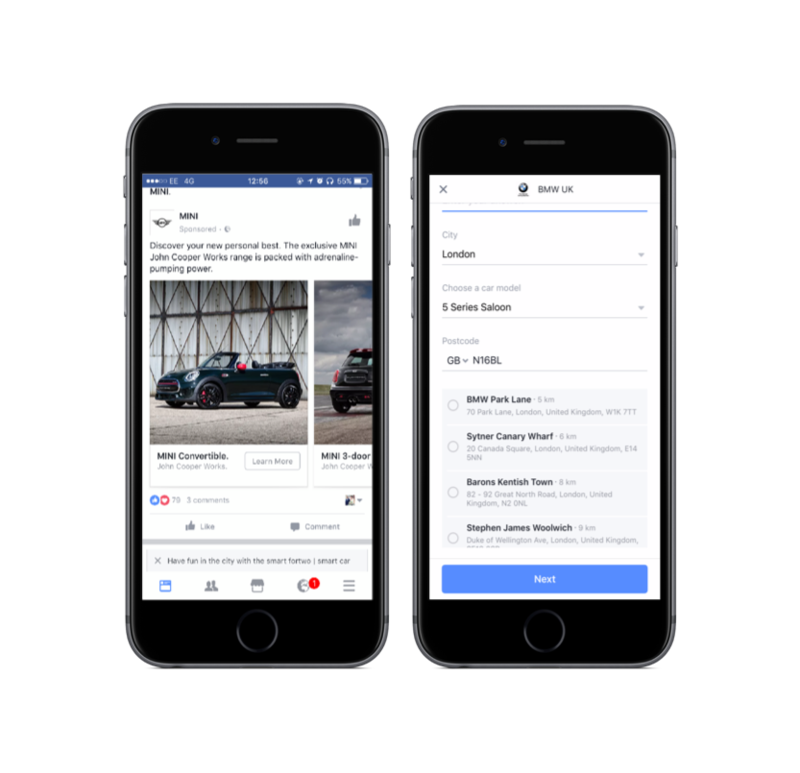 If you are after some more advanced Facebook campaign top tips and tricks specific to your industry packed with real-life case studies, check out our guides below. Want to see how Driftrock can help your marketing?